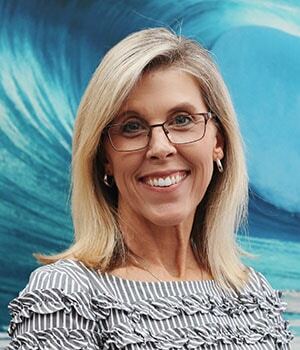 Meet Linda, the treatment coordinator and glue to Pulsipher Orthodontics. With her attention to detail, she is always making sure the office is running efficiently and patients are happy. What patients love most about Linda is her smile. She makes everyone’s day a little brighter. Her hobbies include health, fitness, and spending time with her family. 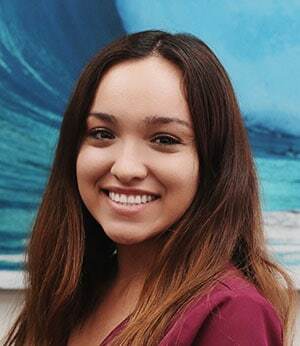 Sylvia has worked with Dr. Pulsipher from the start of his practice and excels at all things related to orthodontics. Her skill set and experience ensures patients they are receiving the best care with each visit. 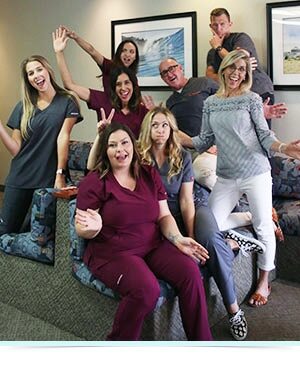 Sylvia loves to be apart of the patient’s journey to a beautiful smile. When Sylvia is out of the office, she enjoys yoga, hiking, and spending time with family. 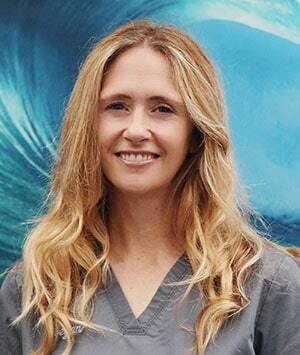 Meghan has been working with Dr. Pulsipher for the past 20 years and always brings a positive energy to our office. 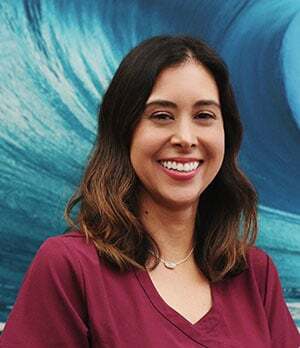 As a mother of six, she is unstoppable when it comes to making sure patients are being taken care of and having an enjoyable visit. When out of the office, you can find her hiking, going to the beach, and running around with her kids. Charisma is our newest team member. 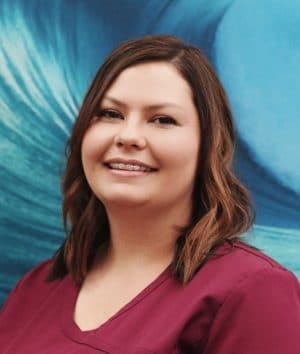 She has worked with Pulsipher Orthodontics for the past year and has been a great addition to our office. She always comes to work with a smile and loves to interact with the patients. She comes from a huge family and fills her weekends with them at Padres games, parties, and relaxing at the beach. Misha has been working with Pulsipher Orthodontics for 2 years and has made her mark as the office energizer bunny. She keeps the office moving in a timely manner and is great at making sure patients are being tended too and receiving the appropriate care. She is a diligent military wife and keeps busy with her daughter Kyrie going to the beach and exploring San Diego.